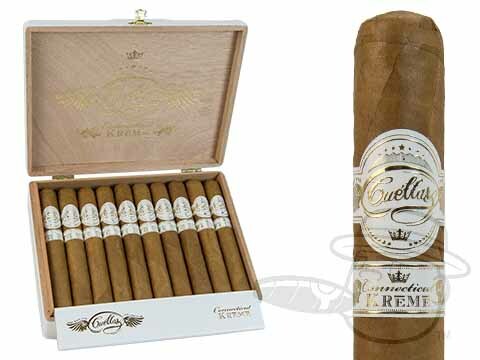 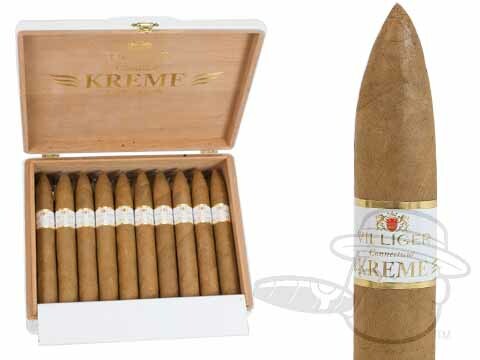 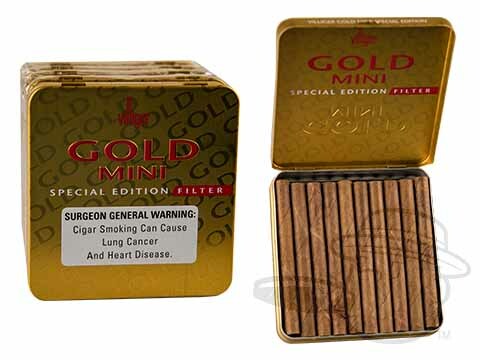 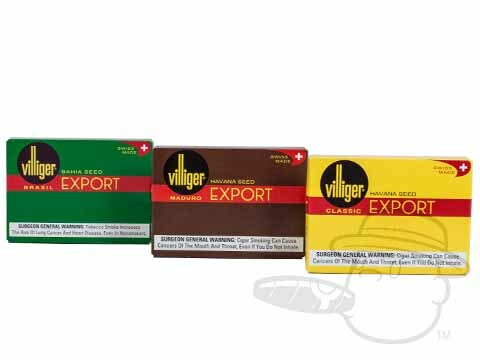 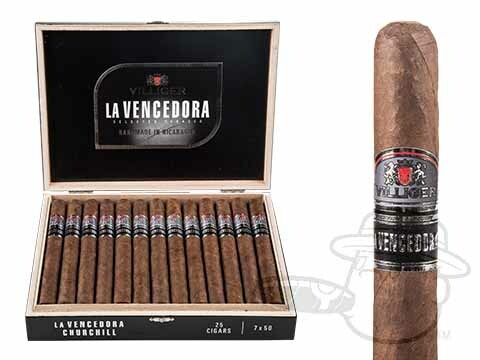 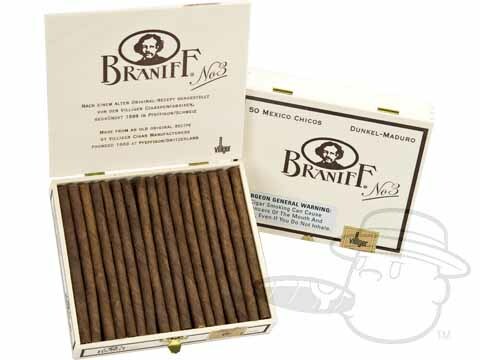 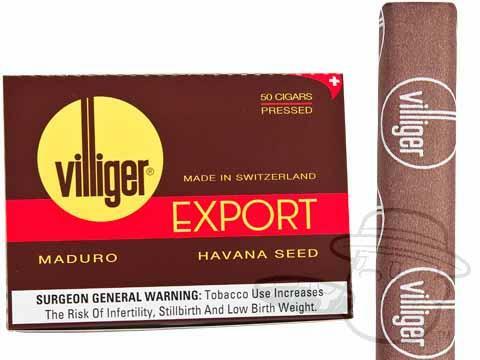 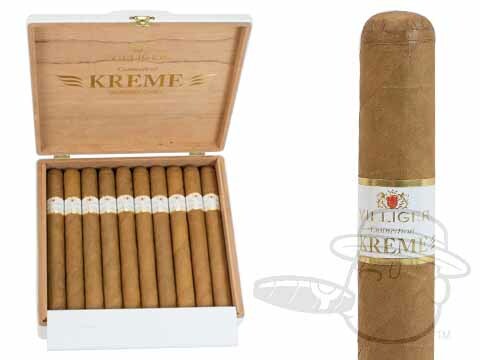 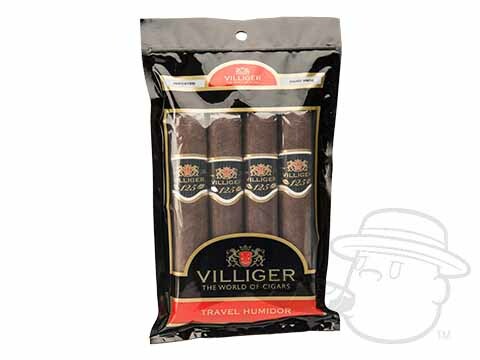 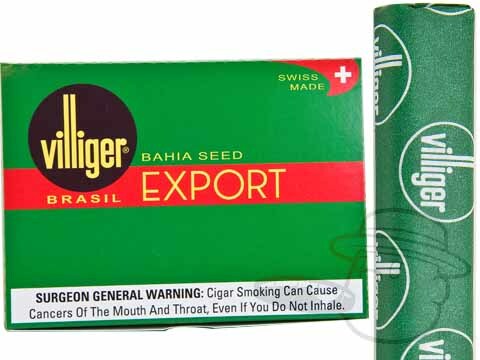 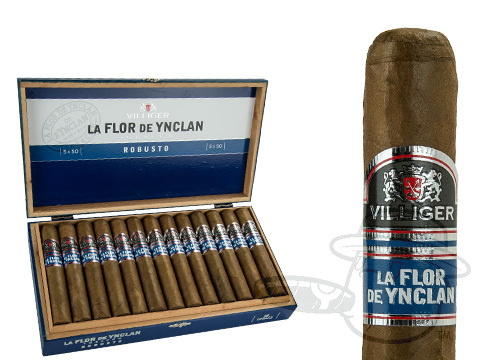 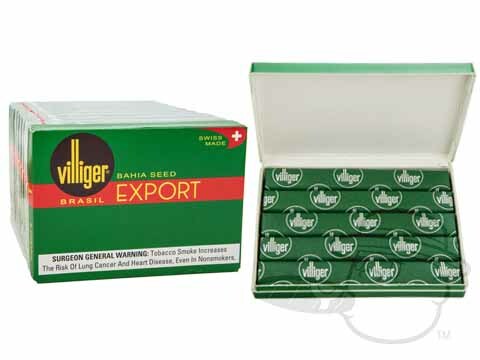 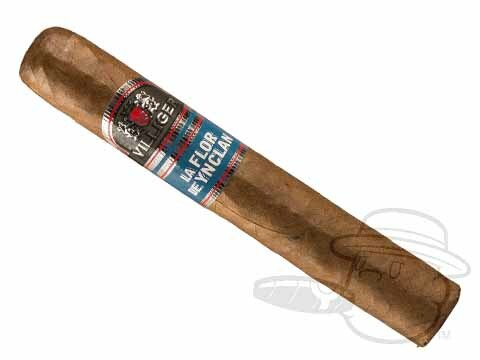 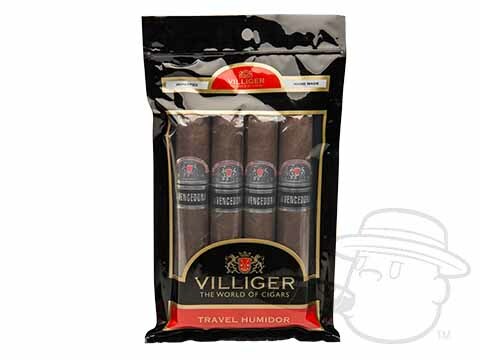 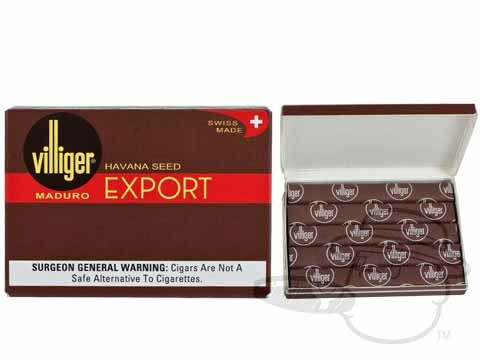 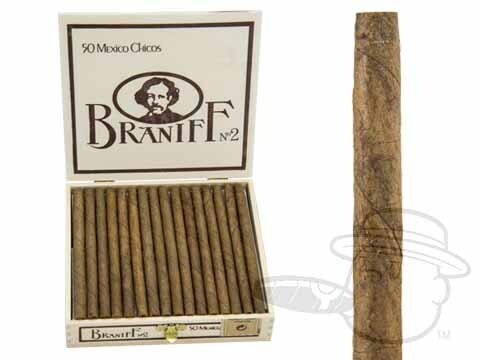 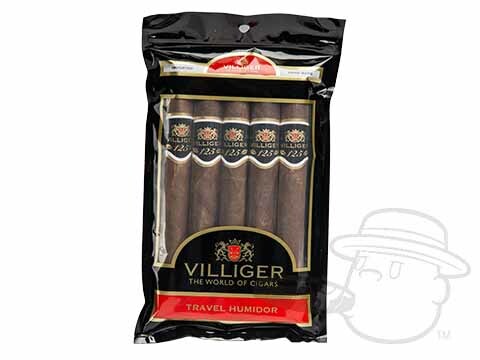 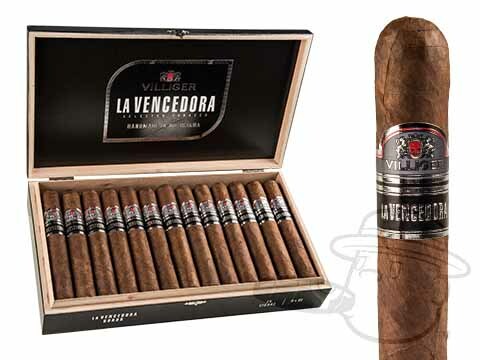 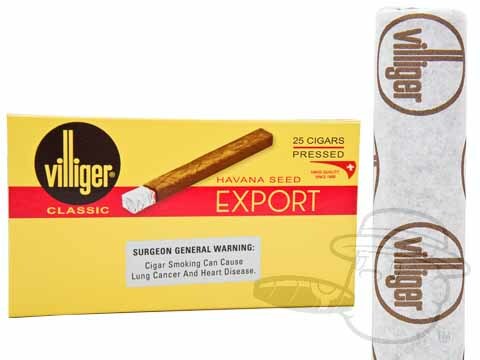 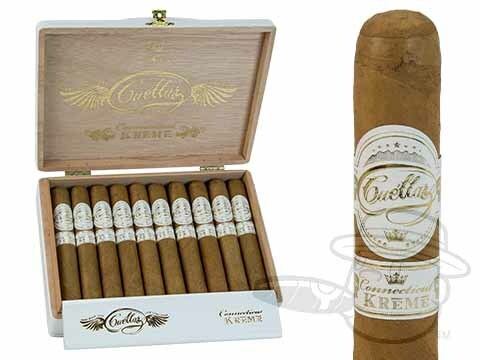 Villiger is an internationally-known cigar manufacturer that has been producing quality cigars in Switzerland since 1888. 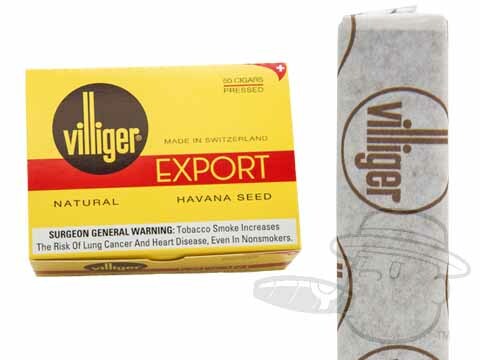 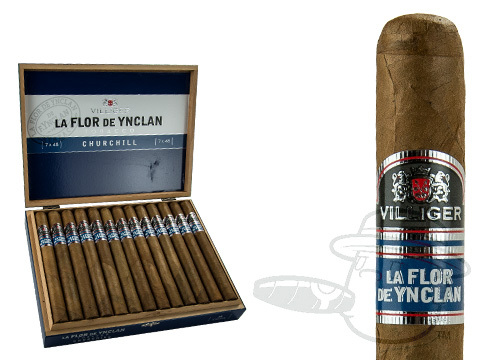 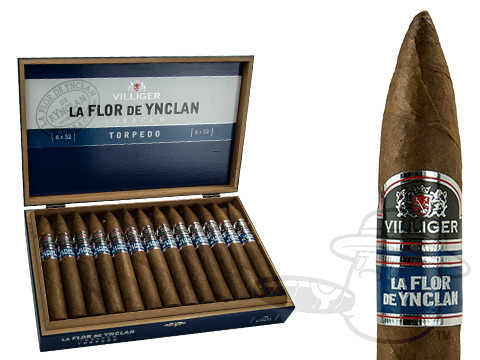 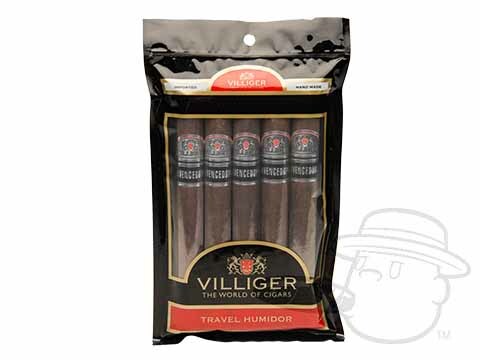 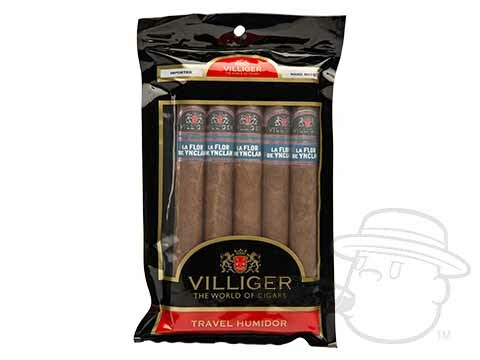 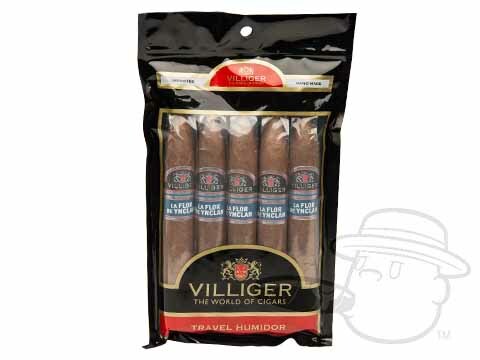 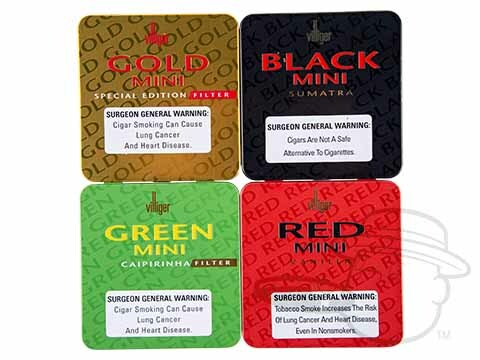 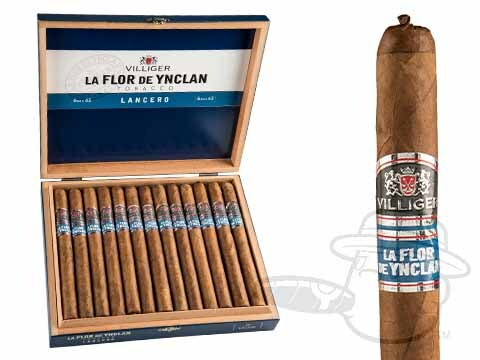 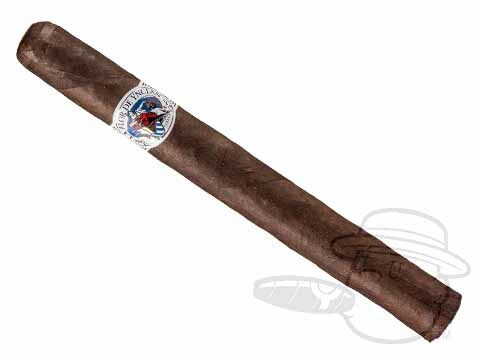 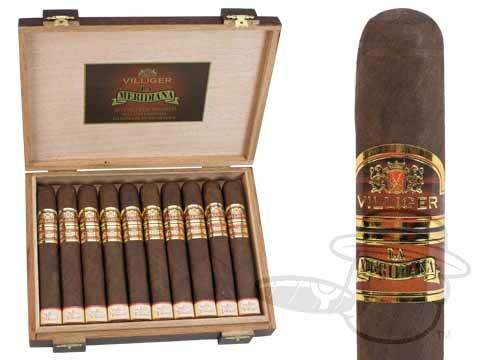 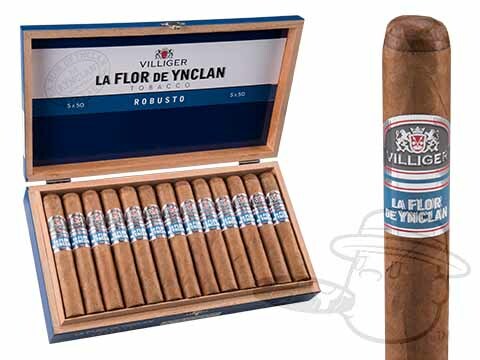 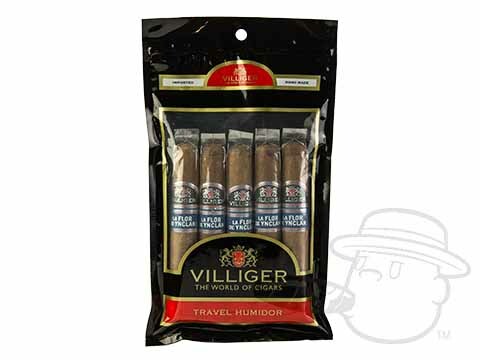 After establishing themselves as a top machine-made cigar brand, Villiger has switched focus in recent years to bring a phenomenal selection of premium handmades to the American market. 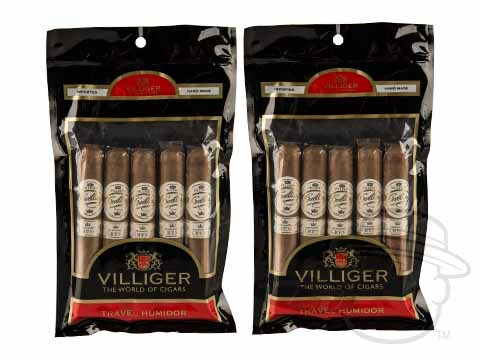 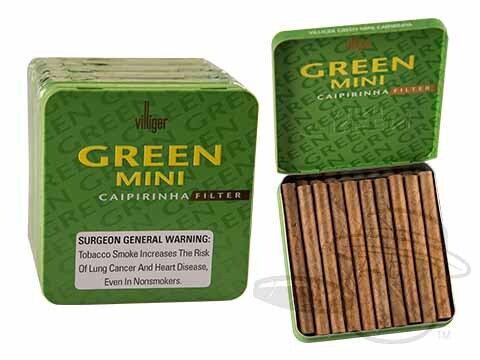 With a variety of well-balanced and flavorful cigars in their stable, Villiger is making its mark on the industry and claiming space in the humidors of aficionados worldwide - order your batch today!